LONDON, March 13. /TASS/. The Russian Embassy in the UK has urged London to stop its anti-Russian campaign harming bilateral relations, says a press statement posted on the embassy website on Monday. 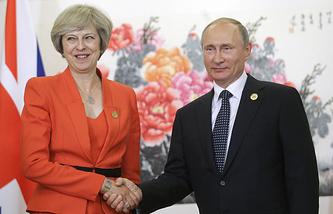 "We call upon the British side to stop its anti-Russian campaign which undermines our bilateral relationship," the embassy said citing media reports "on the warning issued by GCHQ/National Cybersecurity Centre (its director C.Martin) to the British political parties on presumed "Russian threat" of meddling in the next elections due in 2020" as well as on the news that Prime Minister Theresa May had appointed "an anti-subversion minister" amid fears of Russia’s possible action. The UK government refuted the news of appointing the UK minister for anti-subversion over Russia-related concerns, but the Russian Embassy marked that this did not change noticeably a general information background, pointing that such news is not published for no special reason. "The embassy's position does not change: where there’s smoke, there’s fire, irrespective of whether the formal appointment did take place," an embassy source told TASS, noting also that information about a briefing for political parties had not been refuted. "The embassy reacts to reports by mainstream media outlets," the source added. "...already for a long time a brutal propaganda campaign has been underway to paint Russia as a country engaged in undermining Britain, including through hacking," the embassy said on its website. "Key to all this is that those allegations are not supported by any evidence or facts. And the Foreign Secretary had to admit that. 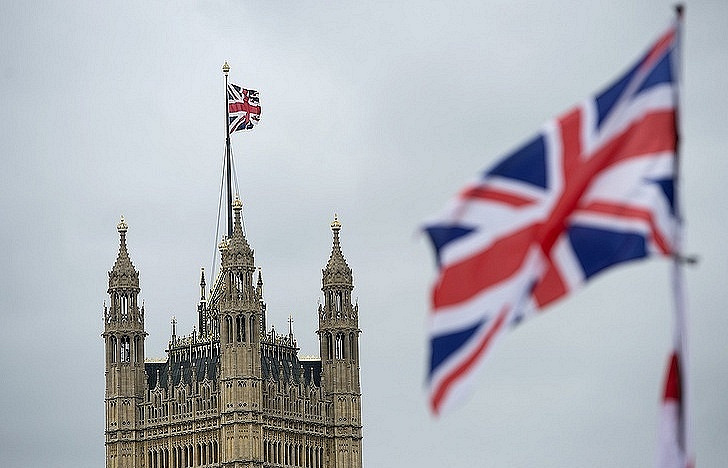 Still, the campaign is going on, and the British people are being scared by the so-called ‘Russian threat’," it added. On Sunday, British Foreign Secretary Boris Johnson said "We have no evidence the Russians are actually involved in trying to undermine our democratic processes at the moment. We don’t actually have that evidence."